I mentioned in my last post that there’s a photo contest for the new book, Arlo Needs Glasses, and I promised to provide a review. The contest runs through July 31, so be sure to check that post out – it also has the very cute trailer for the book, featuring the author’s dog, Arlo (in glasses!). Arlo Needs Glasses is by Barney Saltzberg, children’s book author, illustrator and musician. 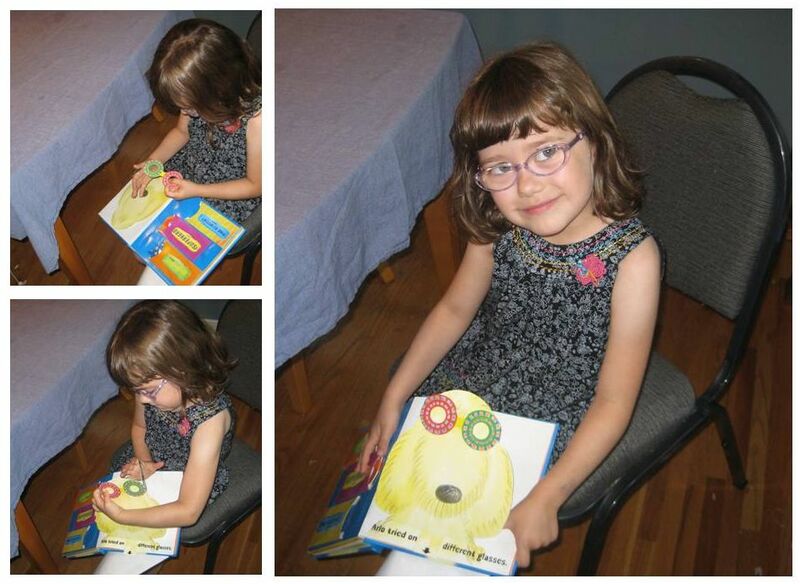 The book, recommended for children ages 3 and up, is bright, fun, and interactive. There are balls that fly through the air, books that pop-up, eyes that look left and right, and four different pairs of glasses to try on. But first, the story. 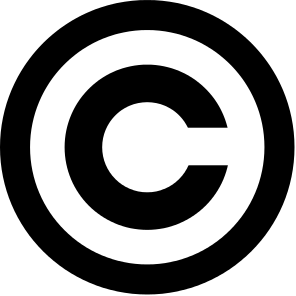 The story is a fictional tale about Saltzberg’s dog, Arlo. Arlo used to be great at catching balls, but one day, Arlo stopped being able to catch the balls. After trying a few different things to help him, the narrator decides that Arlo must need glasses. You get to see some of the tests and equipment that Arlo uses at the eye doctor’s, and once it’s confirmed that Arlo needs glasses, you get to see, and try on some of different frame styles for Arlo. This is a wonderfully sweet book. The pages are colorful and I love how the illustrations jump off the page (literally in some cases). Even better, the message is simply that glasses are fun, glasses help you see, glasses help you play, and glasses help you read. Nowhere in the book is there talk of Arlo not wanting glasses, or of anyone taunting Arlo for his glasses (that’s one of my pet peeves, most of our kid, especially the youngest of them, have not been taunted or made fun of for their glasses, but so many books for kids in glasses center around that particular plot point). Zoe helps Arlo try on the “mad scientist” style glasses. I had wondered whether this book would be a little young for Zoe, at 5 1/2, since she’s now very much in to chapter books (especially if they’re about fairies). But she grabbed the book from my hands and immediately started reading it and trying out all the different things about it. When she got to the page where Arlo tries on different pairs of glasses (“movie star”, “super hero”, and “mad scientist” styles), I heard her exclaim, “Nice! Oh, yeah! Really nice!” She’s asked for us to read it multiple times, and reads it to herself quite a bit, too. She was also excited to tell friends about it when they saw the book. So I recommend this book, very highly. I think it would be an excellent book for a child who just found out he or she will need glasses, as the picking out of frames was highlighted as one of the fun parts. 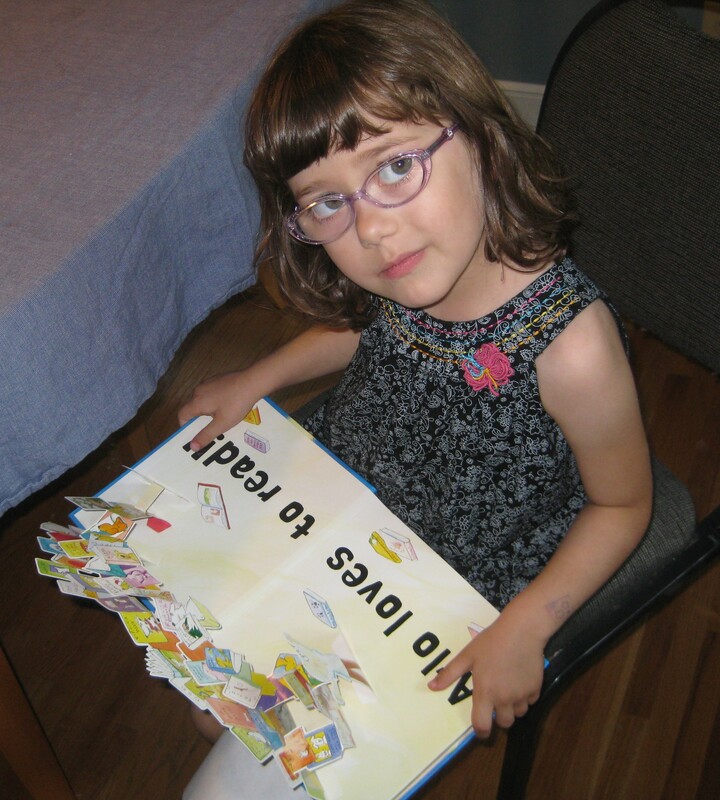 But kids who have had glasses for a while will love this book, too – Zoe certainly does. I do think the recommended age of 3 and up is probably appropriate. The story itself is perfectly fine for younger kids – I think they’d enjoy it – but the pop-up pages, the glasses to try on, and other moving parts would be very tempting to pull and rip for some younger kids. If your child is really rough on books, you might want to wait a bit on this one. If you have an older child, or a child younger than 3 who is good with other interactive, pop-up books, this is definitely a book to look in to. Zoe’s favorite page: “look at all the books!” The rainbow of books pops-up off the page. Disclaimer: I did receive a free copy of this book for review from the publisher. That did not affect my review in any way. My 2.75 year old LOVES this book. We introduced it last night, and we had to read it again and again! 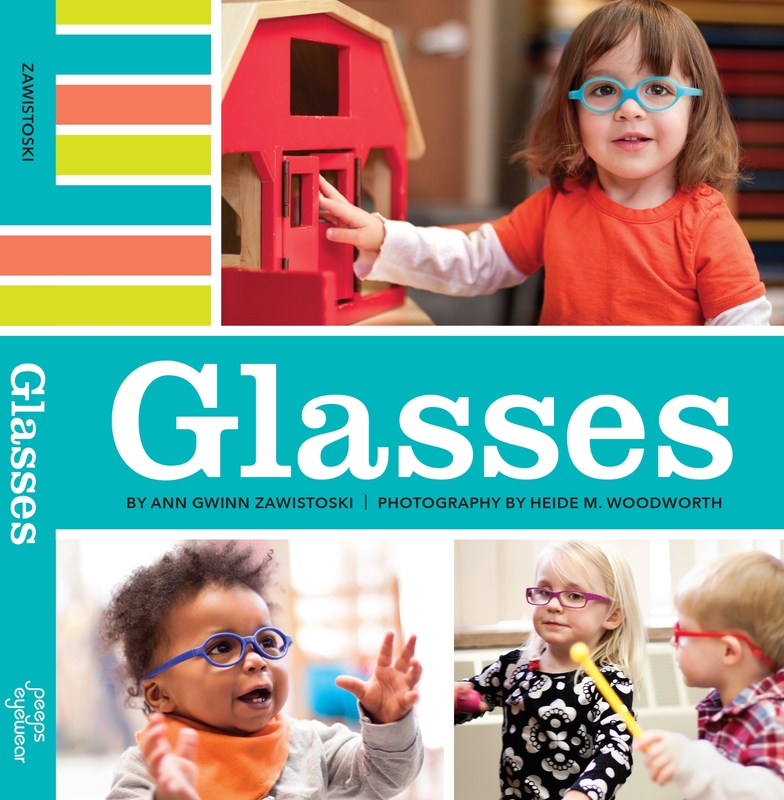 A brilliant book that introduces the idea of glasses gently but in a fun and very engaging way. I would heartily recommend it to any parents trying to introduce the concept of wearing glasses to a little boy or girl. Why aren’t there more books like this? Clare, I agree! It’s such a good book. Definitely my first recommendation now for kids who are getting glasses. It is brilliant, but we have already had to repair one of the pairs of glasses, as DS insists on trying them all on himself! That said it is a reasonably robust book – but just be warned, it is not indestructible!